esto es un example of how a client will looks like on the home page. 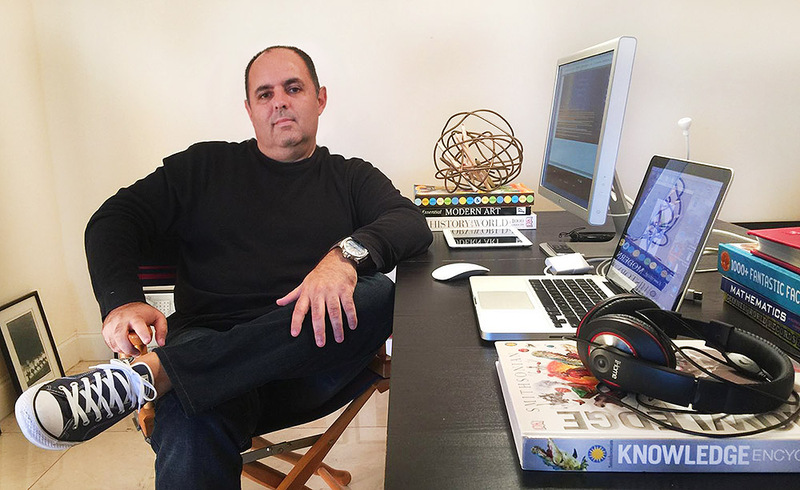 Miami Studio Design is a graphic design studio operated by bilingual creative director Claudio A. Figueroa. With more than 20 years of experience in design and advertising, I can help you create, develop or build your brand, logo, magazine design or social media visual presence. I’m experienced in every phase of designing, directing, managing and producing effective advertising campaigns from initial concept to final product. I also offer consulting and long-term freelance services. Hablo Español.